Dishing out another serving of nerdcore for our referentially-inclined fans, today’s interview demands a certain callback: In CCA Ep. #8, Matt had the pleasure of speaking with Mikal kHill of the two-piece rap group, ThoughtCriminals. Now, Matt completes his cross-examination of the duo by taking on its other member, Sulfur. 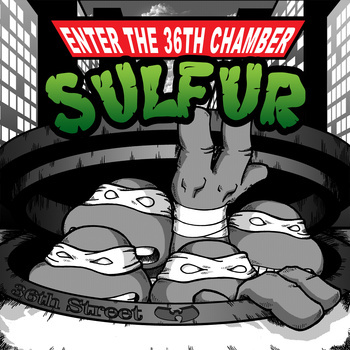 Like Mikal kHill, Sulfur keeps the tradition of nerdcore alive with his own solo career, and with his new EP, Enter the 36th Chamber — a work that entirely concerns the Teenage Mutant Ninja Turtles. Discussing this, his love of gaming, and dropping some hints at an upcoming full-length, get the full scoop on Sulfur’s many talents with today’s interview. 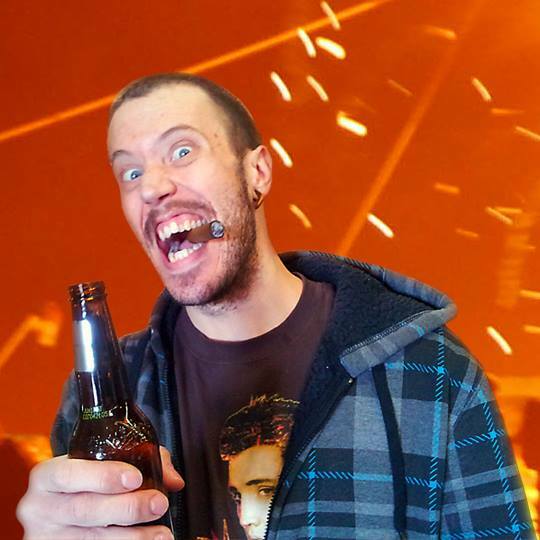 No New CCP This Week… But Wait! In Related News: “EPIC PIEcast” Features Matt Storm! I love your interview style, Matt. Very personable. Makes for a great listen. Also…Thor Thorvaldson did the cover to my most recent album. His artwork is amazing, and between my album, Beefy’s, Khills, and MegaRan’s this year, he’s been busy as hell. Bummer that they passed away. Not a good year for sidekicks indeed. It’s OK, Sulfur and I are right there with you in the age department I feel. Yeah Thor’s work is all over and I love it. He’s a definite talent.